After posting some fairly terrible results, TomTom looks to be pulling out of the wearables market – or at least considering the option. At first the news came as a shock. TomTom has – in general – been a strong player in the wearables game. Its Spark running watches have been excellent with particularly strong heart rate performance, and this was translated into the successful TomTom Adventurer. 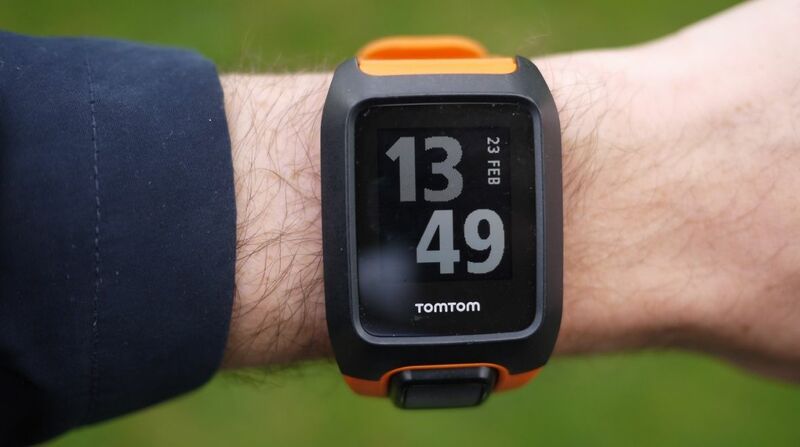 TomTom has also competed with its main rival Garmin on price, and offered great value and top performance. But the company is still in Garmin's shadow when it comes to market penetration. The Kansas-based giant has transitioned from sat-nav behemoth to sports brand more naturally than TomTom – and you only have to line-up at the start of a race or event to see how pervasive Garmin's devices are, even in TomTom's backyard. Looking at Garmin's quarterly results, I've always been struck by how little growth there is in the GPS watch market. In IDC's 2017 wearable report, Garmin's Q1'16 and Q1'17 shipments were flat. As a society that's supposed to be getting fitter, sales of GPS watches aren't growing that fast. These devices have long life cycles and consumers don't demand the next wave of biometric sensors – perhaps heart rate aside. This low growth might have a little to do with market saturation, especially in Europe, TomTom's heartland. But the company has very low brand penetration in the States, has little presence there as a business, and has been very cautious about expansion beyond European shores. And then there's the issue of the smartwatch market – led by the Apple Watch – eating into the realms of the fitness device. Garmin has put a lot of effort into making its devices more stylish (with limited success), but also adding smart features such as weather apps, the ConnectIQ app store for niche sports on high-end devices and smartphone notifications across every member of its huge line-up. The notifications promised on the original Spark never showed up and they're missing from its Spark 3, Adventurer and Golfer products. The music aspect of Spark was refreshing, but faffing with MP3s uploaded via iTunes always felt archaic. The wearables market is moving extremely quickly, as Fitbit has found out. Fitbit has aggressively pursued a smartwatch to cover off the rapid plateauing of the fitness tracker market. It's gone from Silicon Valley IPO success story to fairly troubled in just a year. TomTom has done little to future-proof or globalise its ranges, and one could argue that its decisions have limited a great line-up of devices. We've always admired TomTom's brilliant sports performance, and Spark has long been a Wareable favourite. We still heartily recommend it. There have been rumblings of a new product due to land at IFA 2017, and we dearly hope that the project isn't canned in the wake of these new figures. TomTom's heritage is in automotive navigation, and in Europe at least, the company's name is still a by-word for 'sat-nav'. And as autonomous driving takes hold, the company has the biggest opportunity of its lifetime. But if TomTom doesn't have the desire or ambition to grasp the fitness market, then perhaps it's best it rules itself out now.